Photomicography – it’s a small world after all. Best viewed large. 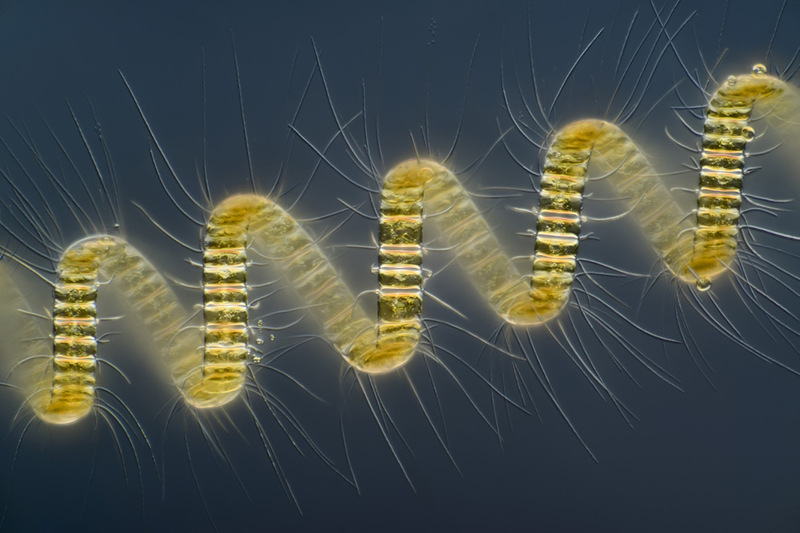 Colonial plankton organism, Chaetoceros debilis (marine diatom), magnified 250x by Wim van Egmond, of the Micropolitan Museum, Berkel en Rodenrijs, Zuid Holland, Netherlands. 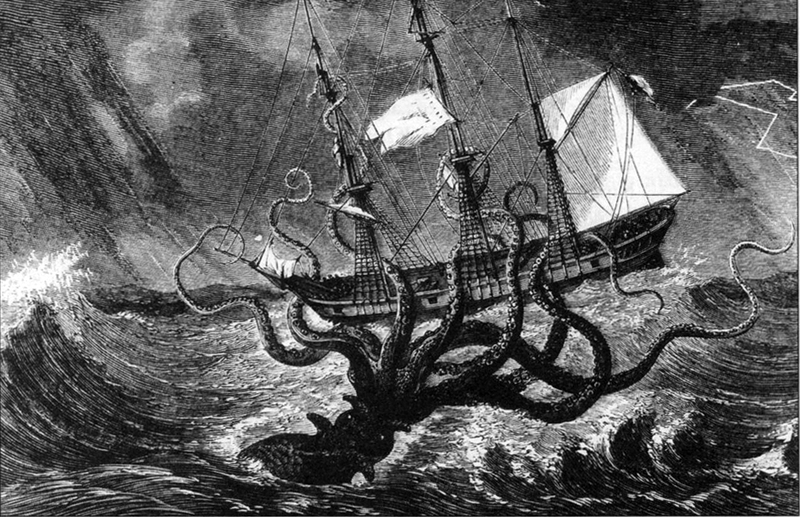 The Atlantic always finds the best pictures. Here it shows the winners of the 2013 Nikon Small World Photomicrography Competition. Started back in 1974, the contest invites photographers and scientists to submit images of all things visible under a microscope. First place this year went to a 250x view of a marine diatom by Wim van Egmond (above), showing the complexity and stunning detail of its fragile helical chain. Other entries included close-up views of ladybug feet, mollusc radula, dinosaur bones, nerve structures in embryos, and much more. Enjoy a journey into mini things by clicking here. Needless to say, best viewed large! 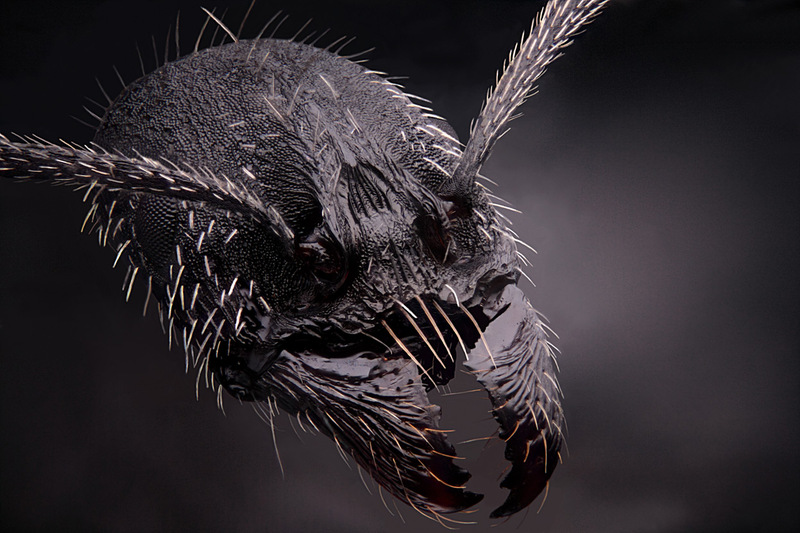 A 4x image of a worker ant, (Aphaenogaster senilis) by Dimitri Seeboruth, from Paris, France.